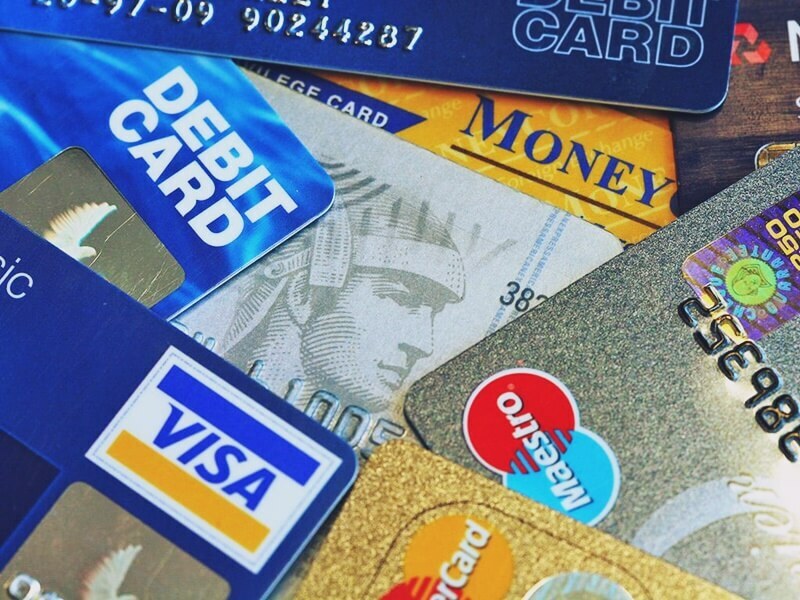 Credit cards can be very beneficial when you use them well. You can spend money on the credit card while still saving some amount of it. There are many ways to get benefits off credit cards, the most common being reward points and cashback. People prefer cashback on their credit cards because they are redeemable and can be used to pay the billing on the credit card at the end of the cycle. This makes cash back credit cards one of the popular credits among users. How can you maximise your cashback credits cards? This is a great way to maximise your cashback credit services. First, ensure you pay all your essential bills with your credit card. You can buy all your groceries and clear all the basic house bills with the same card. This does not mean that you should spend more on luxury items with your credit card. Buying leisure items defeats the purpose of a cashback, you will have to spend extra money on unnecessary items for some a minimal credit cashback. As mentioned, one of the best ways to maximise your credit card cashback benefits is to spend more on the basic utilities. Creating multiple supplementary cards for your common home needs is a good way to increase the monthly cashback. This way, you will be able to spend the minimum amount and get a lot of cashback. Ensure you go for a credit policy with no annual fee so that you won’t spend more on clearing the credit cards. If you go out with your friends on the regular, then it’s time to take this chance to earn some cashback on your credit. Every time you are out for a meal or just a simple meet up where you guys spend a lot of money, you can offer to pay the entire thing with your credit card and have them give you their shares in cash. After a few meet ups, you will have collected so many benefits on the cashback. The credit cash back is an incredible industry with many offers to choose from. Due to the competition, banks and creditors offer perks and bonuses for new and common clients. Always watch out for such bonuses to take advantage of the cashback services your creditors provide.